The nose mounted marker lamps and the side marker lights really can stand tall on you 1970 1971 1972 1973 Camaro. These units from GM faded, rusted, cracked and got dull. 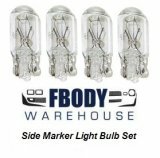 Give your car a lighting make-over in under 30 minutes at home! 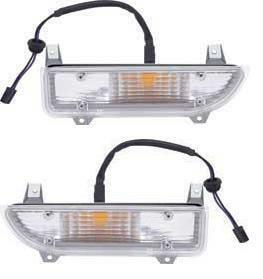 Installation of new side maker lights, and nose turn signal lamps is a piece of cake. Select from both standard Camaro nose markers and also Rally Sport units as well! 1970 - 1973 Camaro Side Marker Light Retainers. 1970 - 1981 Camaro Side Marker Light Retainers. 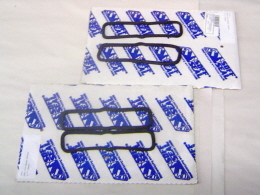 1970 - 1973 Camaro Side Marker Light Gaskets. 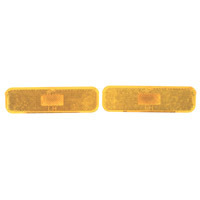 1970 - 1977 Camaro Side Marker Light Gaskets. 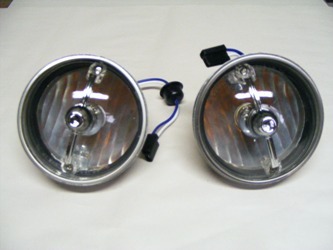 1970 - 1973 Camaro RS Park Lamps. 1970 - 1973 Camaro Marker Light Gaskets. 1970 - 1981 Camaro Side Marker Socket and Wiring.